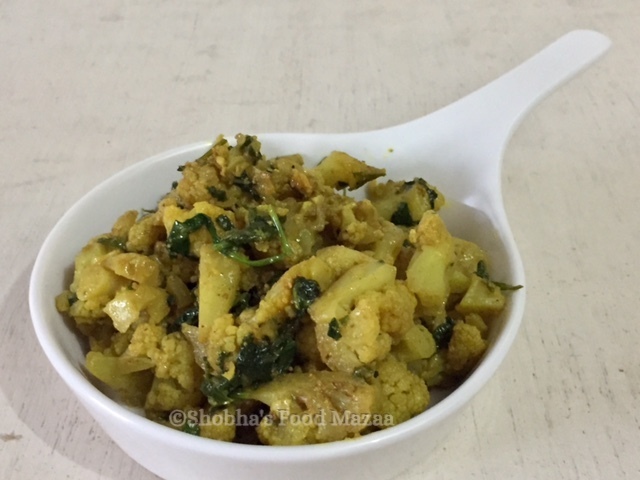 Cauliflower flavoured with fresh fenugreek leaves is such an amazing and flavourful dish. 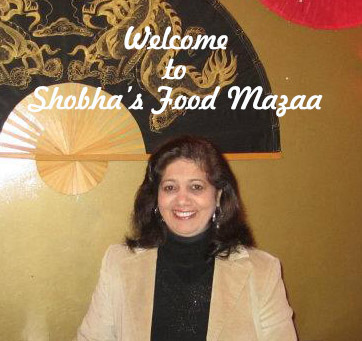 Just saute them together with some spices and enjoy it with rotis or a side dish with dal chawal . Cumin powder ...... 1/2 tsp. 1. Cut the cauliflower into small pieces. Boil water in a pan, add a little salt and put cauliflower pieces into it. After one boil switch off the gas and leave the cauliflower in hot water for 10-15 minutes. 2. In a pan heat a little oil and add the ginger, garlic paste and saute. Add the coriander leaves and methi leaves and stir fry. 3. Now add the cauliflower and all the dry masalas. Check the salt and add a little if needed. Keep stirring it till the masalas and gobhi are blended well. 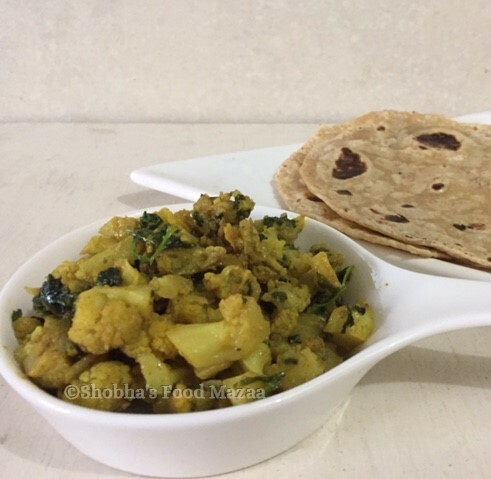 This sabji goes well as a side dish with rotis or dal chawal. True .. thanks dear .. Perfect and yummy side for roti's or rice. I love it this way too.. Thanks for sending to the event!! Super healthy and delicious fry !! Thanks for linking to the event !! Adding methi to gobi... good idea. Would love to have this with hot rotis. I love ,methi dishes too.. I am loving cauliflower at the moment, and this looks like a great way to use it. Yes, it can be made in many different ways..I like it too..